It’s being reported that Costa Deliziosa has suffered a sudden power failure and is stranded in Valencia until the problem can bee resolved. A sudden blackout occurred throughout the ship at approximately 6 PM local time yesterday (May 18th 2014). The outage happened while the ship was docked in Valencia, Spain which is where the 92,700 ton ship will remain until its repaired. Services essential to the ship have been restored by the ships engineers and guests are not in any danger. The power failure has effected the current cruise and will no doubt change. The Italian based cruise line has chartered flights for passengers on May 20th. 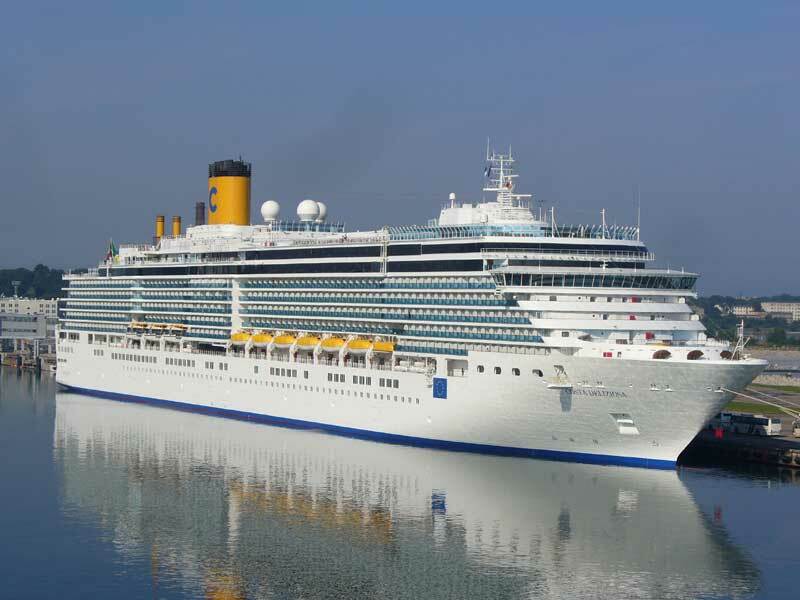 Costa Cruises will also provide a 50% cruise fare refund and 100 Euro’s of onboard credit. Extra shore excursions have also been arranged while the ship is stuck in Valencia. The ship is currently on an 11-night western Mediterranean voyage and was scheduled to call at Civitavecchia, Rome tomorrow (May 20th and then end in Savona, Italy on May 21st. Cruise Hive has reached out to Costa and is awaiting a statement. We will update you as new details are released as this is a developing story.